Let us know if you would like to participate in future Booster Club events. 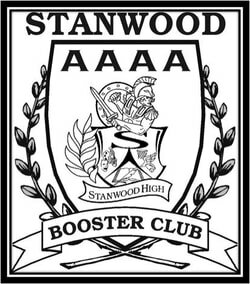 The purpose of the Stanwood AAAA Booster Club shall be to promote enthusiasm, encourage and provide support for the school sponsored Academics, Activities, Athletics, and Arts of Stanwood High School. Please see EVENTS tab for registration.